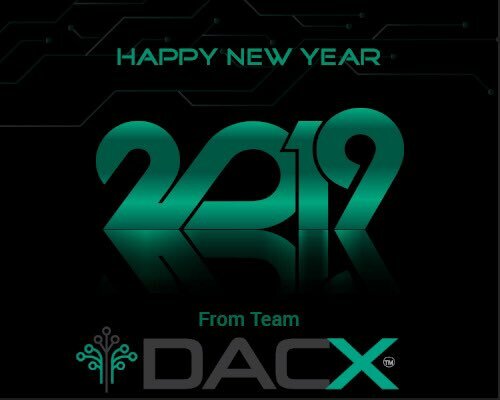 DACX, Digital Asset & Commodity Exchange leverages artificial intelligence, high performance computing and distributed ledger technology, each optimised towards providing an efficient, secure and compliant marketplace. Our platform facilitates cross border transfer and settlement of monetary and material value via tokenization, smart contracts and escrows over a secure distributed network, using digital ledger technology. We offer products and solutions for both commercial and retail clients.